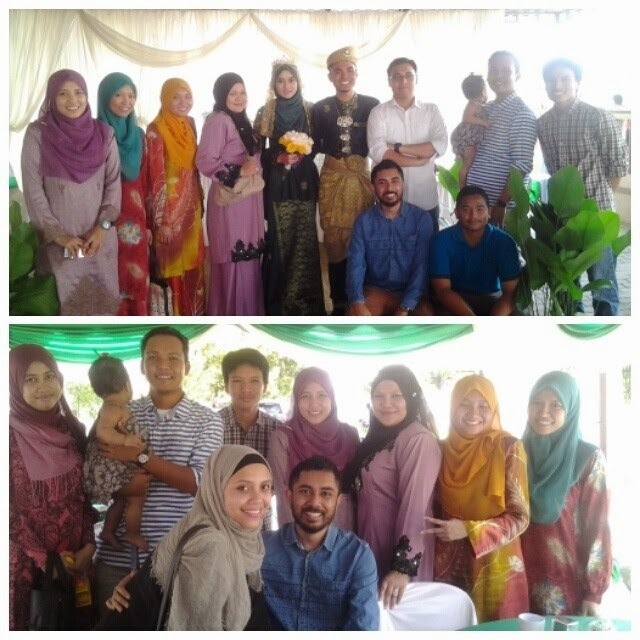 Alhamdulillah about a month ago on 14/2/2014 was my solemnization. I am not chose that date because of valentine`s day but because of the digit and coincidentally it was on Friday. Everything was going well and even Imam also was not so strict. 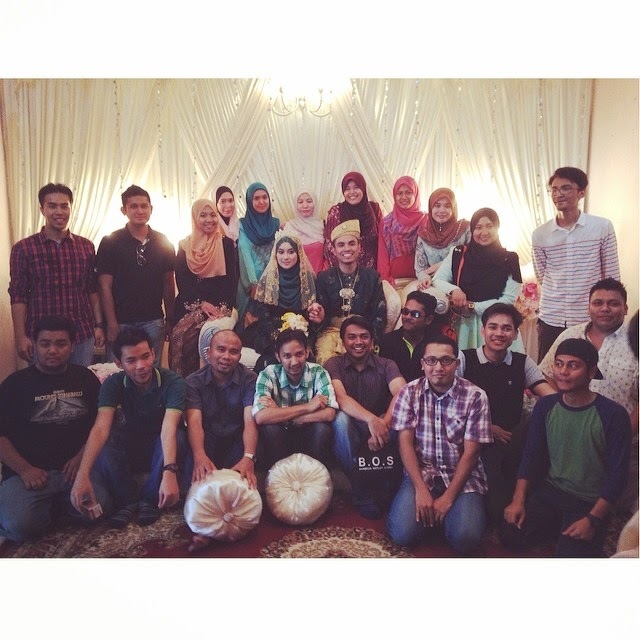 That time, I believe every single couple is nervous but thank God I just Lafaz nikah only one time. The next day was my wedding reception for my wife family and on Sunday was mine. Even we already prepare early but still on that reception day still have some problems but I believed there have Hikmah on everything happen. Below I show you some of my pictures of the wedding. 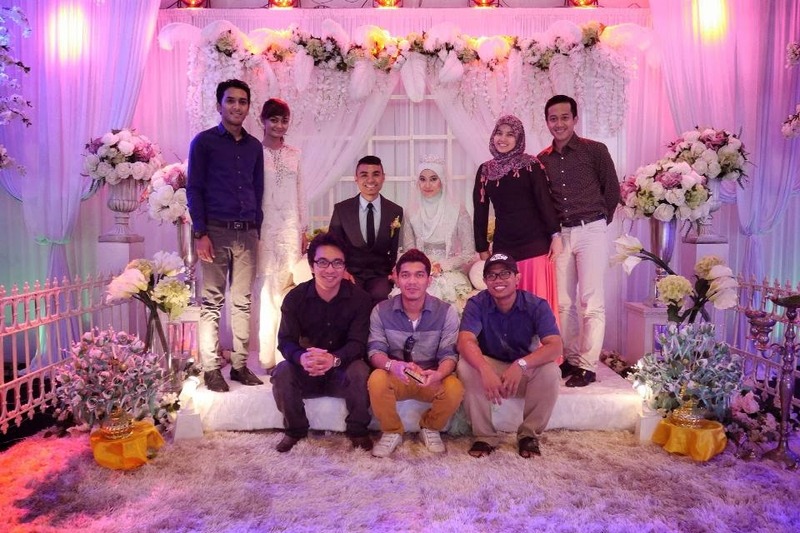 Thank you to all of you that came on that day and I am really sorry if there have some problems during the receptions. 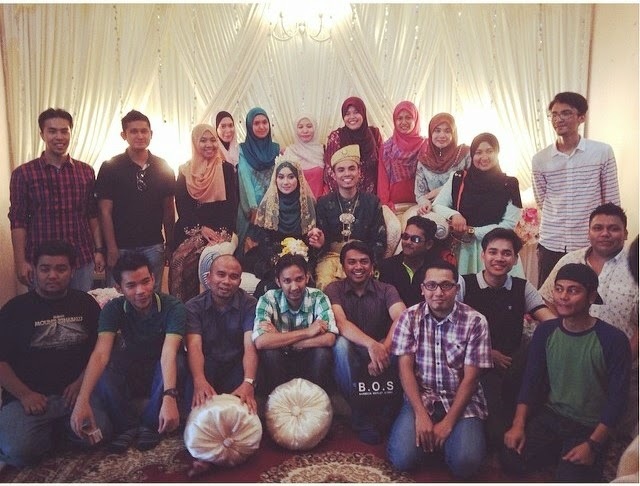 From top , MRSM PDRM PMR 02 SMP 04, SKJ UPSR 99, and Ambang Asuhan Jepun batch 24.